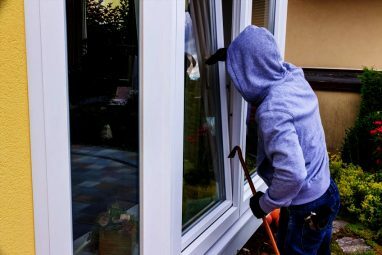 With a growing concern about residential burglaries, Folsom City Councilman and professional Security Consultant Roger Gaylord offers the following tips for homeowners. Keeping a preventative mindset is the best solution. Even though we live in a safe community, criminals pray on opportunity. Folsom’s had a series of residential break in’s recently, along with some commercial targets as well. It’s absolutely imperative you take a very hard look at whether you’re a “soft target” or not. As we enter the final stretch of summer spending time at the pool or barbequing with friends and family, The Folsom Police Department is driving home the importance of celebrating responsibly by not driving, or riding a motorcycle, impaired. 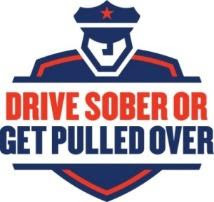 From Aug. 17 through Sept. 3, The Folsom Police Department is participating in a high-visibility national enforcement campaign, Drive Sober or Get Pulled Over. During this period, Police and Sheriff’s Departments statewide, along with the California Highway Patrol, will increase the number of officers on the road to stop suspected drunk or drug impaired drivers and motorcyclists. If you are caught driving or riding impaired, you will be pulled over and arrested.